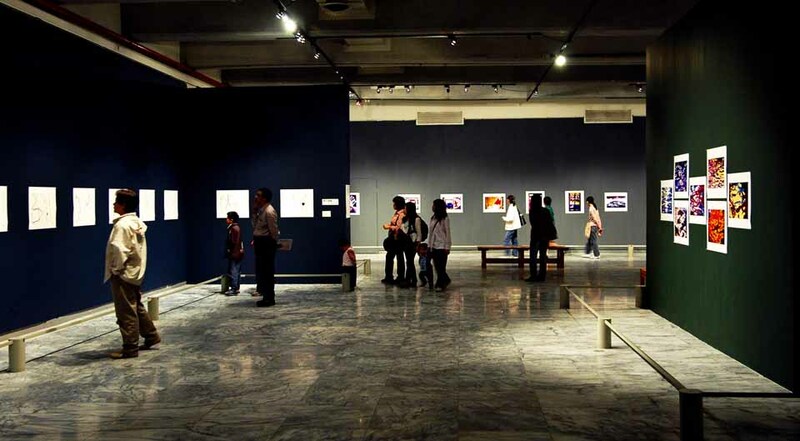 In the fresh, cool air of late spring in Taipei, a group of students crowd into the basement of the Taipei Fine Arts Museum to look at a collection of 100 art works of photographs that appear to be in the style of Impressionist paintings. Some of the photos contain line drawings made with a brush, while others combine real scenes with oil-paint images. All of this leads some viewers to blurt out questions like, "Are these photographs or abstract paintings? " or "How the heck do you get photos to come out like this? 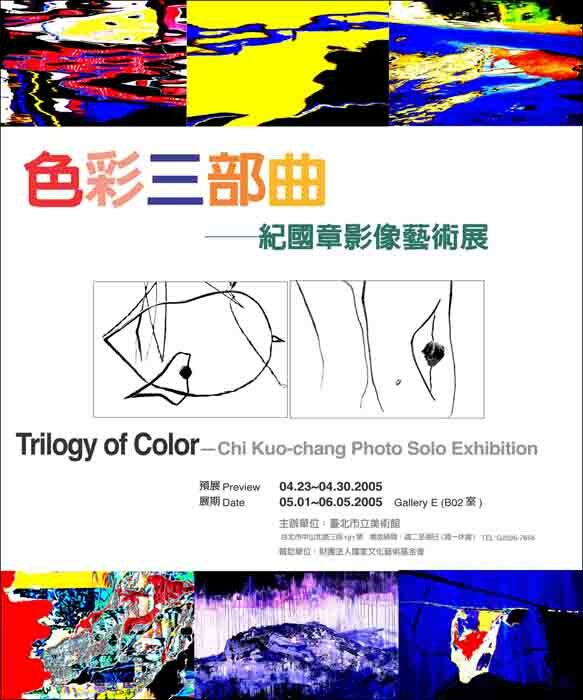 This photography exhibit, titled Trilogy of Color, brings together the last 12 years of creative work by Hualien native Chi Kuo-chang. Inspired by the work of Surrealist painter Joan Miro (1893-1983), Chi was determined to move beyond the realist framework built in to the camera, melding painting aesthetics into the world of photographic scenery to create new images that blend together the real and the abstract. Chi's creations have earned him the high honor of an "Artiste Excellent" award from the United Nations Educational, Scientific and Cultural Organization (UNESCO) as well as the only invitation offered in 20 years to a Taiwanese artist to exhibit at France's Arles Photography Festival, the most important event of its kind in the world. His works have also been purchased for the collections of the Van Gogh Cultural Center Memorial Gallery in Arles, the Bibliotheque nationale de France, the Musee Nice-phore Niepce, and the Musee d'Art Moderne de la Ville de Paris. Photography artist Chi Kuo-chang discovered early his calling to observe the world through a camera’s viewfinder. He quit his studies at 20, and held his first personal exhibition at 20. 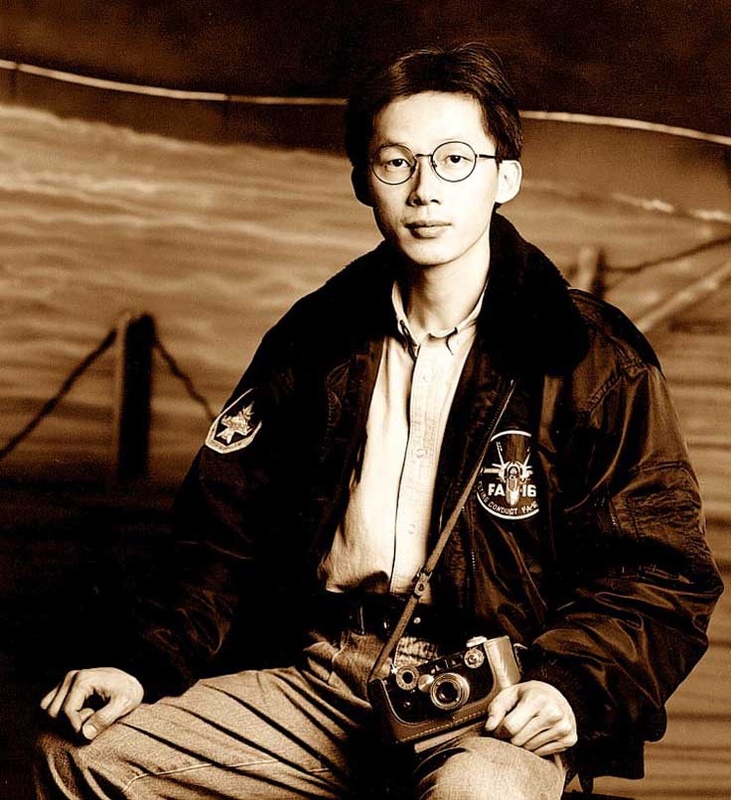 After completing his military service, he saved enough money by Newspaper to study photography of Art in Paris, and went from student to assistant lecturer to Professor in six years. He has collected countless awards over his career spanning more than twenty years, and his works are in the collections of major European art institutions. Like his teacher Long Chin-San, he has an award from UNESCO recognizing his contributions to art. Yet in Taiwan, it was a lonely, difficult journey to move from behind the viewfinder into the limelight of public attention as a “Contemporary Visual Artist.” Since 1997 there have been loud cries in Taiwan for a rediscovery of its roots, but the public continued to neglect its artistic culture. Chi Kuo-chang found himself in the desert beset by doubts about the future. Why create art? 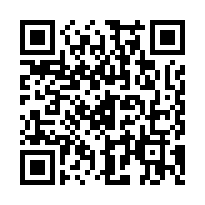 Who would appreciate it? And what will happen now that digital photography was spreading like wildfire? Be it documentary or abstract, Chi Kuo-chang’s career as an artist began in the “Pre-Digital Age” and is heir to the grand tradition of the visual arts. To him, a photographer is a painter like Van Gogh and Gauguin, the only difference being the use of the camera. Though the medium of expression may be different, the emphasis is still on the overall composition and the technical skills used to express the artist’s vision. As a member of the international community of photographers, Chi Kuo-chang soon found his niche in the history of Western visual art. His continued efforts to surpass himself have led to works of increasingly greater depths and technical difficulty. This is an incentive common to artists across the world and how they recognize each other’s artistic essences. If we go back to the prestigious Arles international photography festival in 1997, out of nearly sixty exhibitions there what would “Chi Kuo-chang” have represented? It was the one image from “The Dying Flower” collection. At first sight, it appears to be a tracery of lines drawn in ink using the “Slim Gold” calligraphy style. Only upon closer inspection do we realize these are the veins of a withering lotus blossom. This expressed the “imagery gene” fundamental to visual perception in a simple yet delicate and elegant manner. Chi Kuo-chang’s overseas artist friends may not know Taiwan from Burkina Faso, but they could certainly tell that Chi Kuo-chang has once again set a new standard in the art of photography since the “Symbols of Colors”. To the international photographic art community, “The Dying Flower” is now a potent emblem synonymous with Chi Kuo-chang. 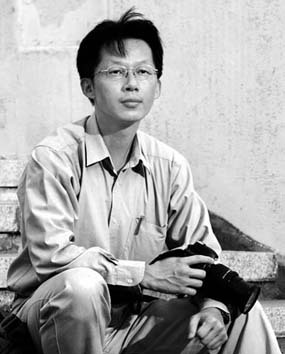 Photographic artist Chi Kuo-Chang grew up in Sofong Township, Hualien. Between 1990 and 1993 he studied in Paris, receiving his Masters in Visual Arts from the Université Nationale de Paris VIII. His achievements include an award for excellence in art from UNESCO, qualifying him for the Paris City Council’s “International Residence” program for outstanding artists, and he had also taught at the Paris Photographic Institute as well as the Ecole Nationale d'Art. 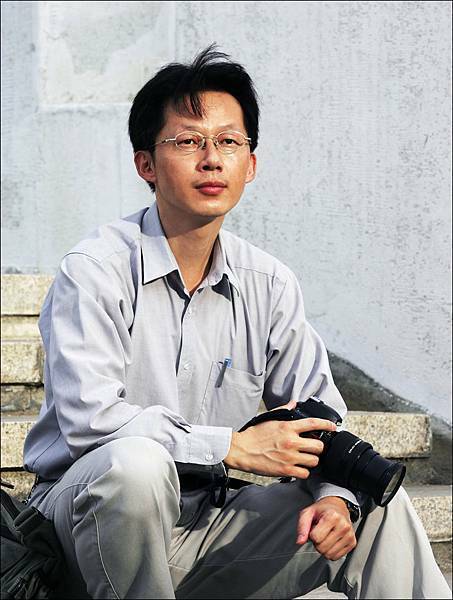 Before studying overseas, Chi Kuo-Chang had worked for United Evening News newspaper as a photojournalist for nearly two years. During that time, he won the Best Taiwanese Photojournalism Award for 1988 as well as the 29th Chinese Culture Medal for Photography. Achieved through hard work, these honors further emphasize this young artist’s passion for the art of photography. In early summer 1994 Chi returned from Paris to present the first part of his “Trilogy of Color”, the “Symbols of Colors”. 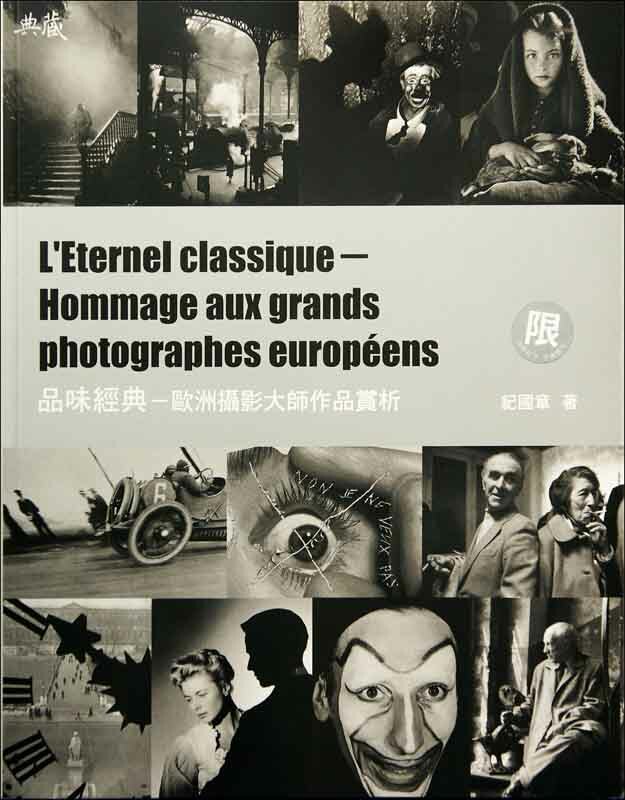 Its unique expression of abstract art photography and the visual impact of its rich colors reverberated through the art world in both Paris and Taiwan, drawing widespread media coverage. In the fresh, cool air of late spring in Taipei, a group of students crowd into the basement of the Taipei Fine Arts Museum to look at a collection of 100 photographs that appear to be in the style of Impressionist paintings. Some of the photos contain line drawings made with a brush, while others combine real scenes with oil-paint images. All of this leads some viewers to blurt out questions like, "Are these photographs or abstract paintings?" or "How the heck do you get photos to come out like this?!" Known for his symbolic use of color in creating photographic images, Chi Kuo-chang may be like most photographers--always lugging around two cameras, a tripod, and heavy special-use lenses--but he also brings a sketchbook, watercolors or poster paints, and brushes. "First, I sketch out my idea in color," says Chi. "Once the image I'm looking for becomes clearer as I work with the brush, then I start using the camera." Fair-skinned, soft-spoken and slight, Chi also has a steely Hakka temperament, and never balks at taking on difficult tasks. To get the right shot, he will go back to the same spot time after time. The images he brings back are almost always single-exposure. Aside from those pieces that require some digital processing or reworking on a computer, all of his works are completed once they have been developed in the darkroom.